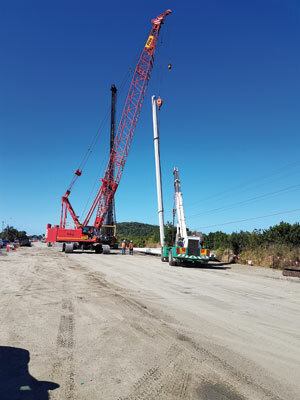 On Queensland’s east coast the replacement of two bridges will inject a new lease of life to the area as the state government improves connections to the Port of Mackay. As one of Queensland’s leading multi-commodity ports, the Port of Mackay is a major servicing centre for the Central Queensland mining and agricultural industries. 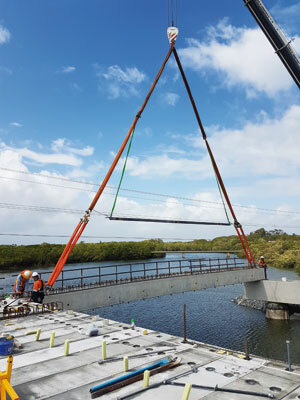 Providing the sole access for heavy vehicles travelling to and from the port, the two double-lane Vines Creek Bridges on Mackay-Slade Point Road (Harbour Road) are vital pieces of infrastructure in the local transport network. 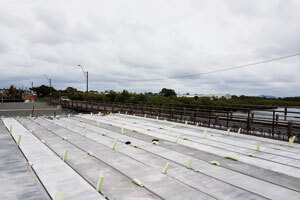 When embarking on the $28 million project, the Queensland Department of Transport and Main Roads (TMR) knew the bridge replacements would cater for the region’s future growth and improve flood and storm immunity. National Precast member Stresscrete was contracted to manufacture and deliver the precast concrete elements. Opting for a precast concrete solution offered significant project efficiency improvements for TMR through quality assurance and speedy construction times. TMR Director General Neil Scales says the precast elements were delivered to site before works began, so they were available for installation as required. ‘‘Precast concrete saved time as the materials were delivered to site and installed, avoiding the wait for the poured deck units or piles to set,’’ Mr. Scales explains. Stresscrete manufactured 168 deck units for the project, with each unit measuring up to 20 metres long and weighing up to 23 tonnes. In addition, 24 precast piles were manufactured for the bridges’ abutments, measuring up to 20.5 metres long and weighing up to 13 tonnes. All components were delivered to site by Stresscrete Heavy Haulage. 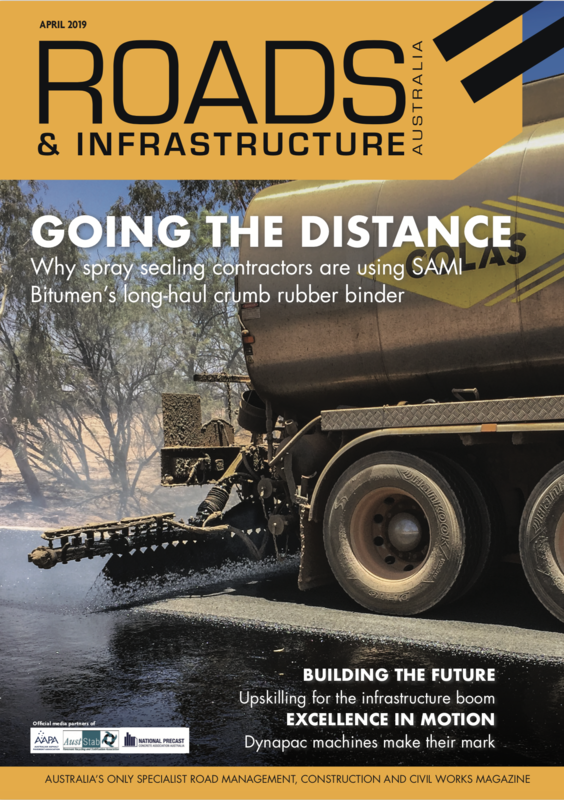 Three decks were cast per day in a 75-metre-long in-line stressing bed and two piles were cast per day at the precaster’s Rockhampton factory. Stresscrete Owner Craig Zinn says the delivery and unloading of the precast components was carefully co-ordinated in line with the project schedule – ultimately making for smooth transportation and installation. “Using precast allowed us to meet the client’s program and deliver a speedy and high-quality result,” Mr. Zinn details. TMR considered several factors when weighing up the benefits of using precast piles versus cast-in-place piles. The nature of bridge foundations was one of the key considerations. Because of the variable nature of the creek bed and scour depth potential of the foundations, cast-in-place piles were needed for the construction of the bridge piers, however precast piles were used where possible to maximise project efficiency. “Using precast concrete allowed for the deck units and piles to be cast in a controlled environment and inspected for quality assurance before being transported to site,” Mr. Scales says. The project is being undertaken in two stages with the inbound bridge being demolished and replaced, followed by the outbound bridge. This staged approach ensures two-way traffic is maintained throughout. The main construction works started in May 2017 and the overall project is expected to be completed in March 2019.